The Jason Purifying Tea Tree Body Wash - 887ml product ethics are indicated below. To learn more about these product ethics and to see related products, follow the links below. The smell is not my favourite (was expecting something minty a bit), but it is still very nice! 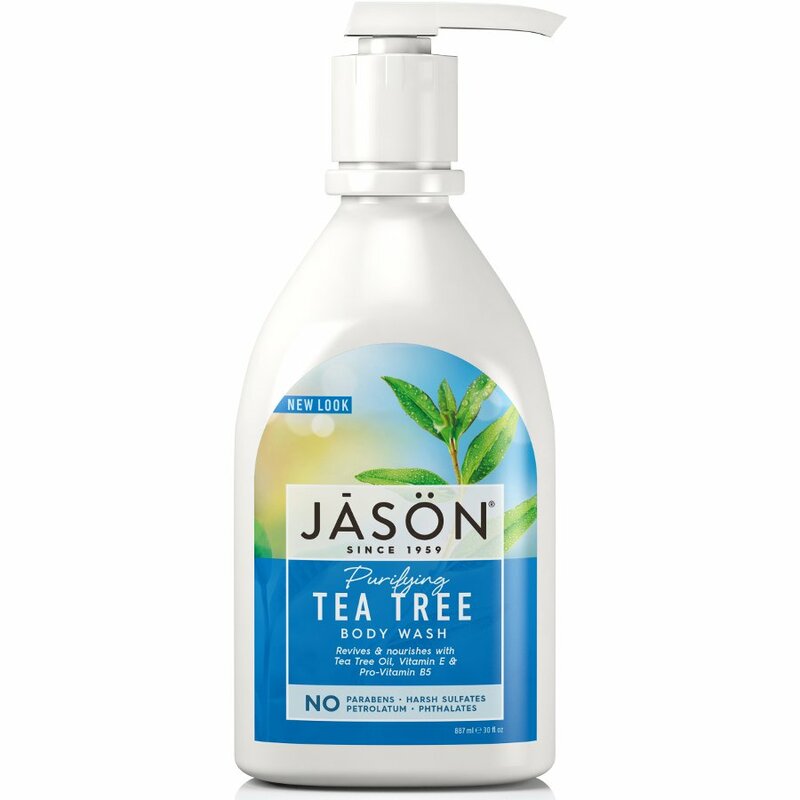 There are currently no questions to display about Jason Purifying Tea Tree Body Wash - 887ml.